Founded in 1989, Overnight Sofa is a privately held company specializing exclusively in sleeper sofas and stationary loveseats. We have one facility located in Hickory, North Carolina. Together everyone at Overnight Sofa is dedicated to satisfying our customers with the best quality, comfort and value with sleeper sofas and loveseats designed for contemporary living. 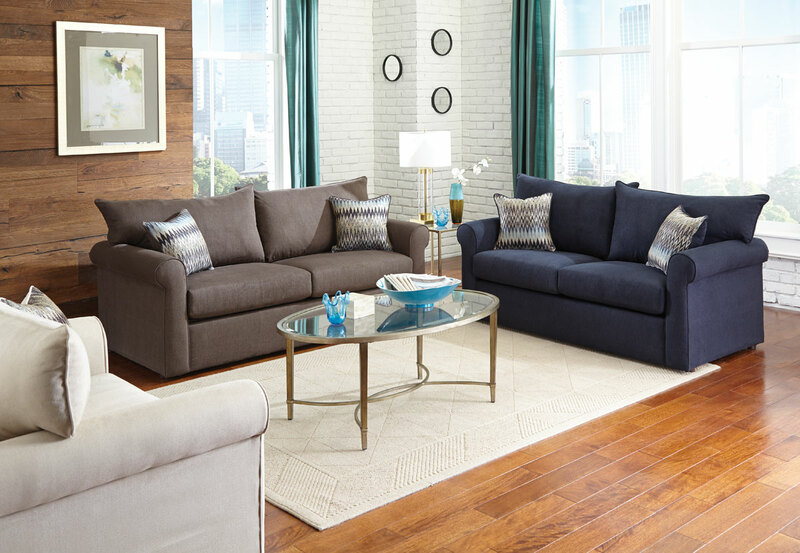 No matter what size or style you choose, every Overnight sleeper sofa is expertly constructed to deliver long-lasting quality, comfort, value and reliability.